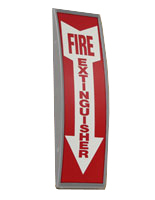 This Silver Sign Supply That Displays On Doors Makes A Great Name Plate, Safety Sign, And Much More! 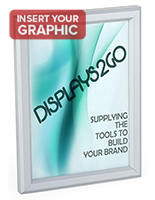 Buy Today For Your Business For A Truly Professional Look! Each of the four edges pop open to grant entrance to the signage location. Put your images, then the lens inside the sign supply and just clip the sides shut. That's it! 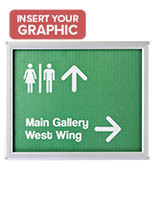 A large advantage to these meeting location signs is their simple usage. This sales signage, sign supply is usually revised without taking it down off the wall. 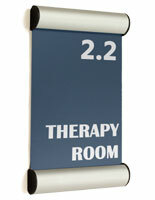 Think about how quick it will be to change out room numbers, safety signs, and more! 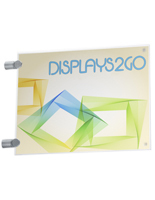 Buy this sign supply for inside walls at an extremely appealing cost today! 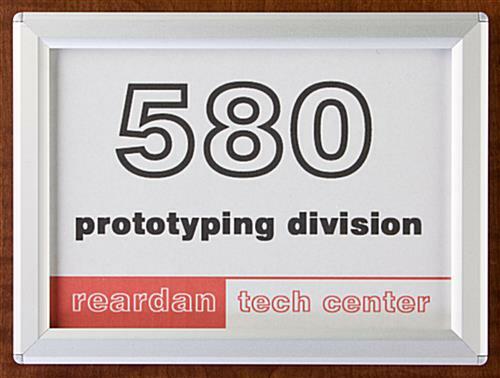 This gleaming sign supply with hanging hardware can make the inside of your business office really engaging! 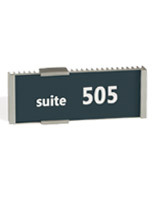 By utilizing expert meeting room signage or name plates with a clip display design, you can quickly and readily update room location or other signs. This sign supply is usually installed in either horizontal or vertical orientation, giving you many preferences for your specific application. 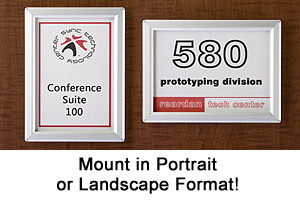 These meeting location signs have an aluminum frame with an appealing satin silver finish. Every side is affixed to an acrylic backer and flick open by means of flat aluminum springs. Affixing tools are provided with your order. Sold in Casepacks of 25 units. 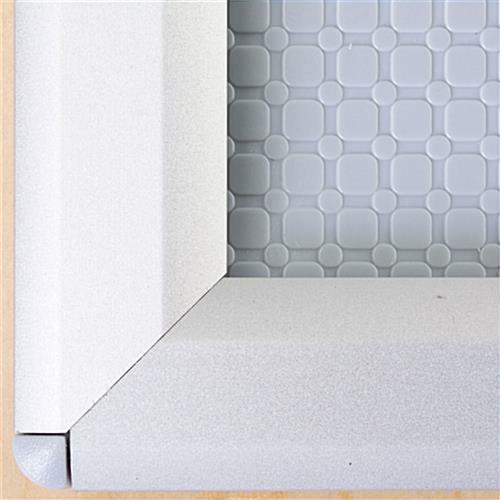 Viewable Area: 4-5/8" x 6-5/8"
5.8" x 7.8" x 0.5"